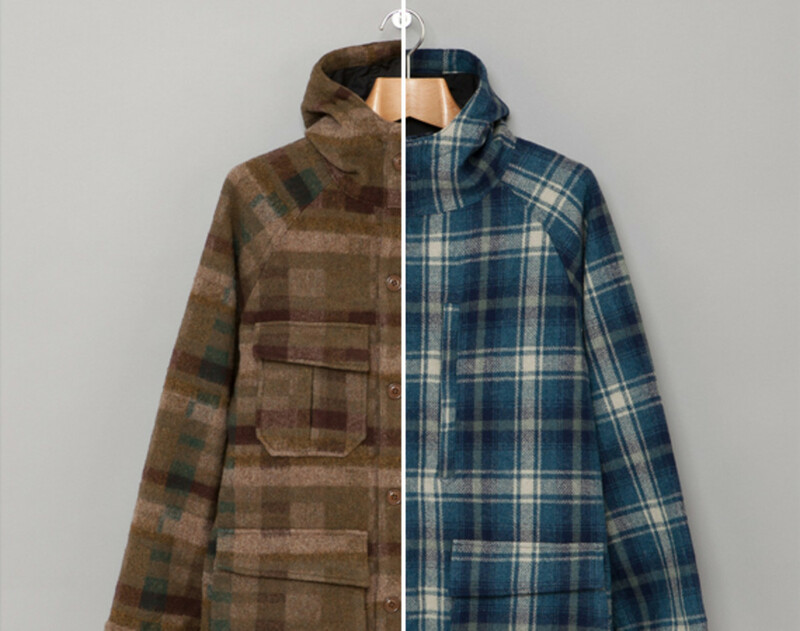 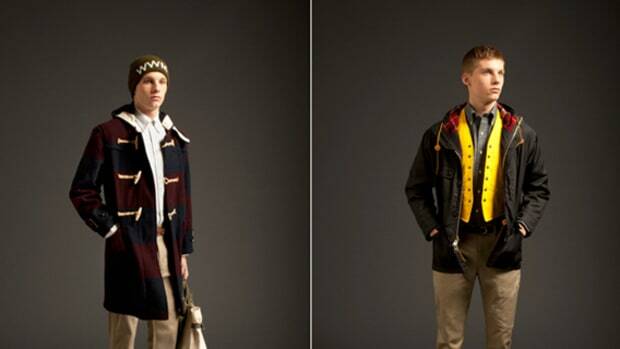 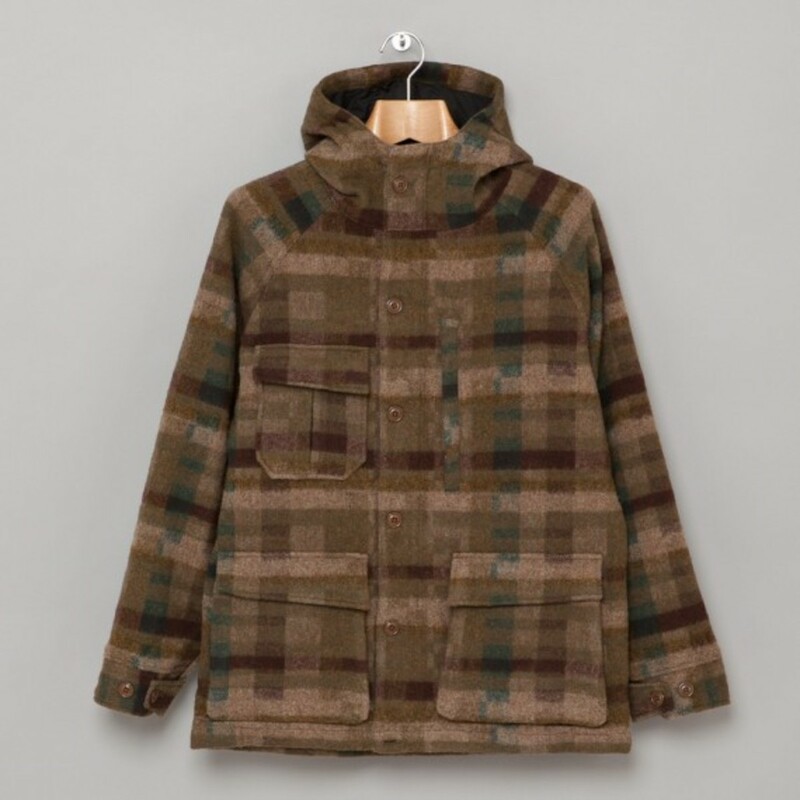 Made right here in New York, these Boone Parkas from Woolrich Woolen Mills should serve people well once the temperature starts to drop. 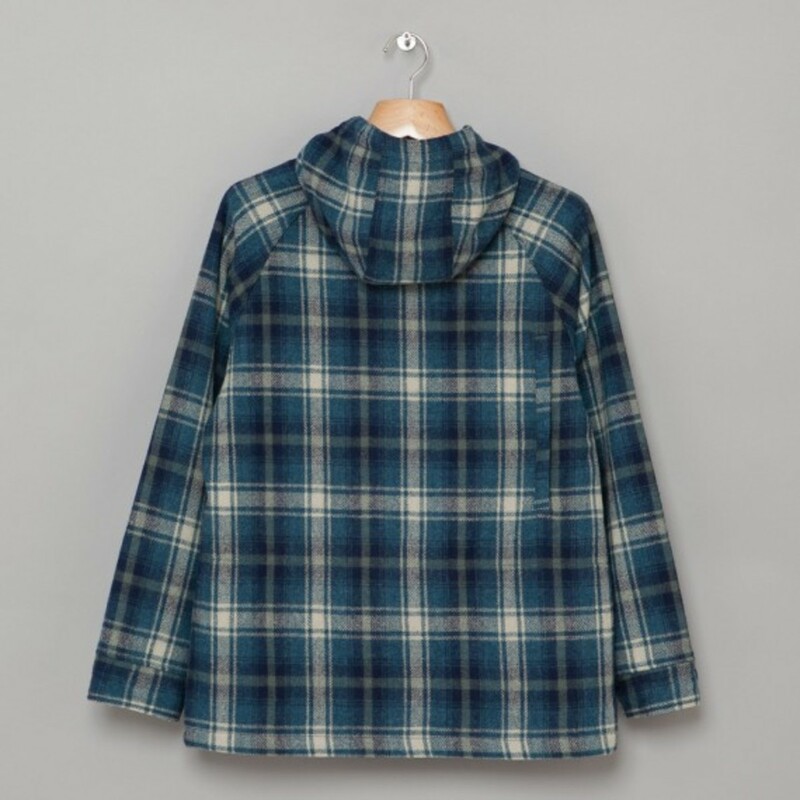 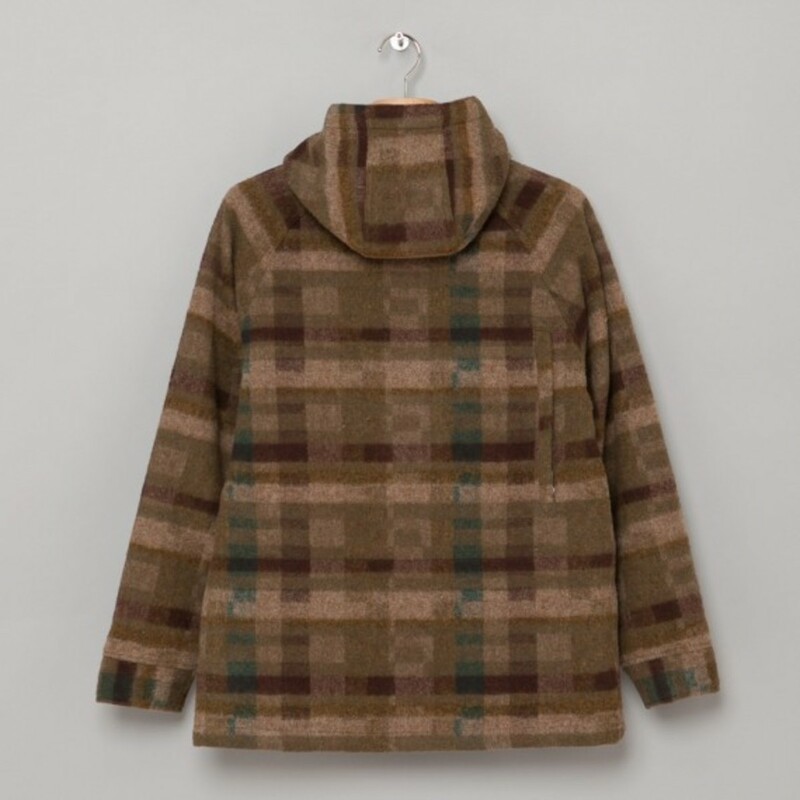 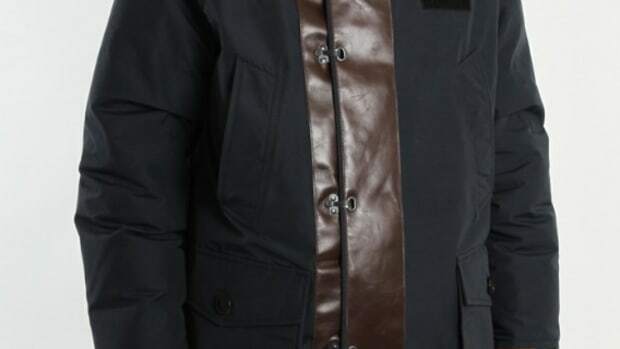 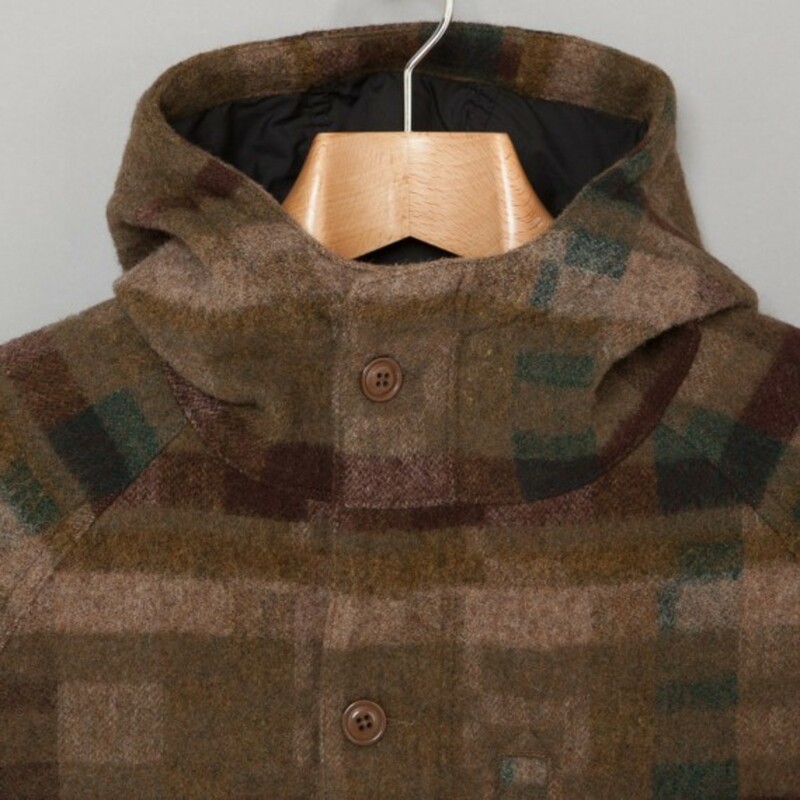 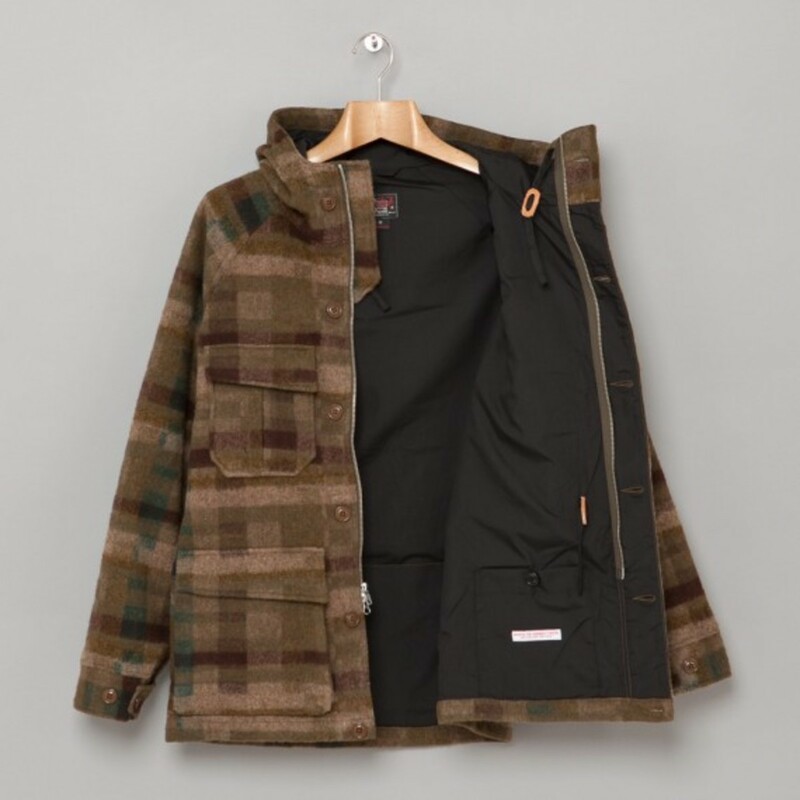 The parkas are constructed from a thick material made up of 85% wool and 15% nylon, with a full lining to keep the breeze out and retain heat inside. 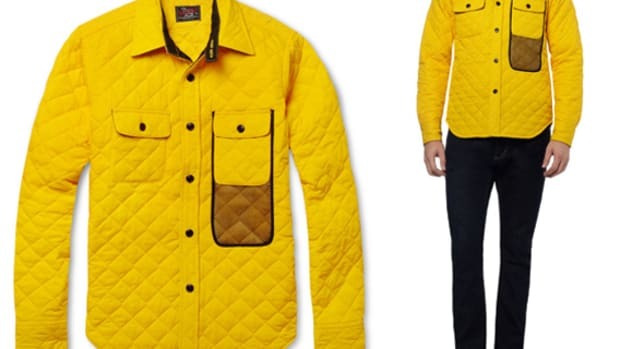 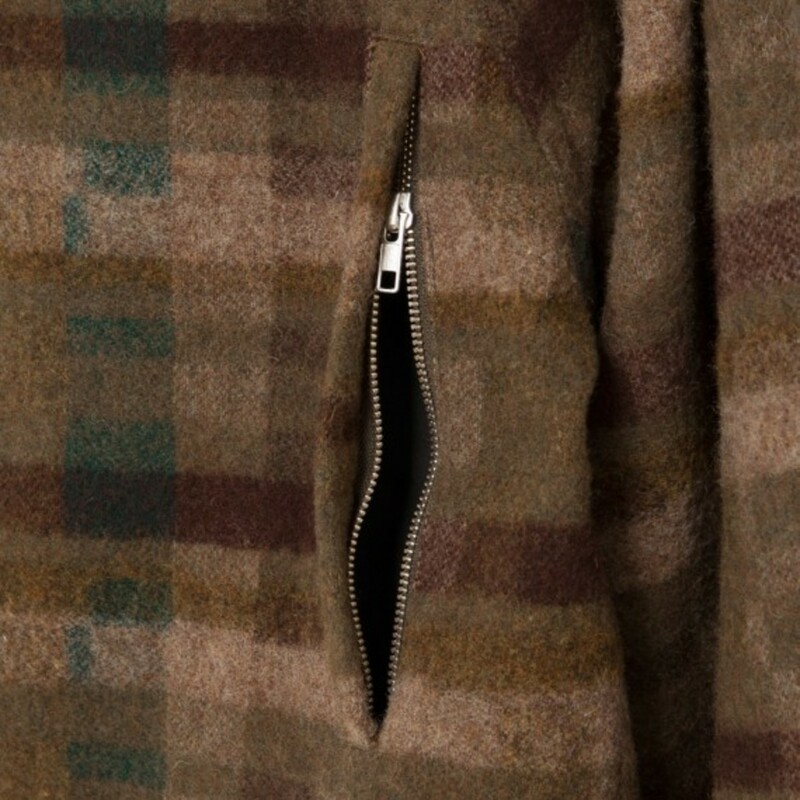 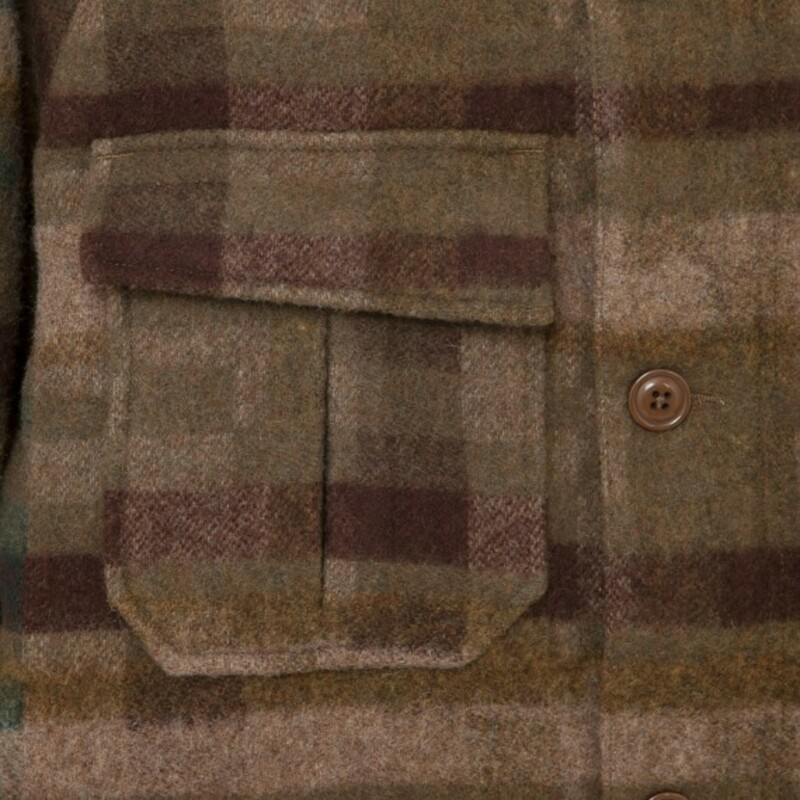 Two chest pockets and two side pockets add to the functionality, and there are two more pockets inside as well. 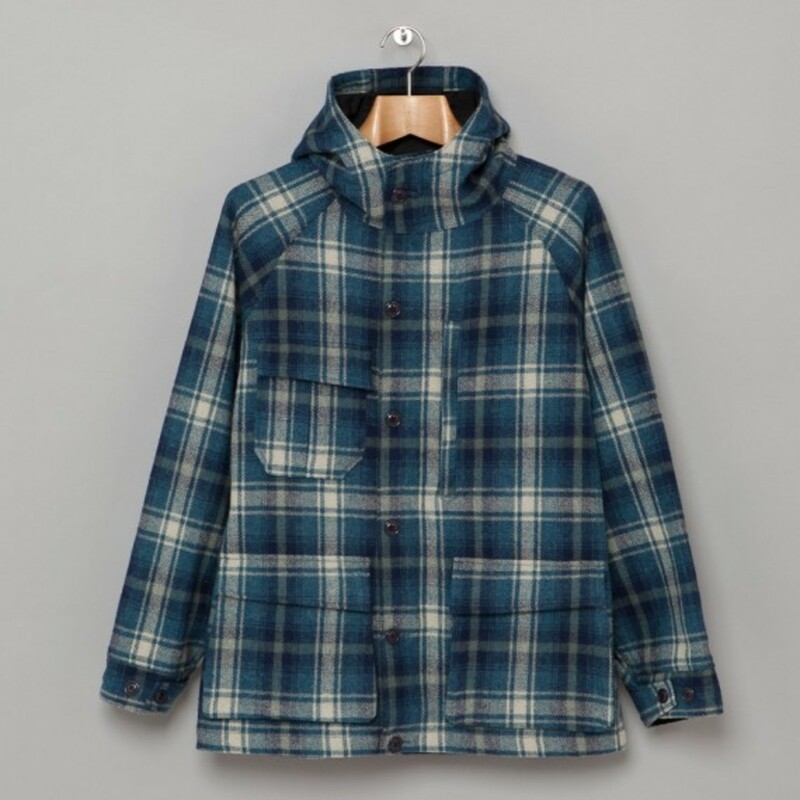 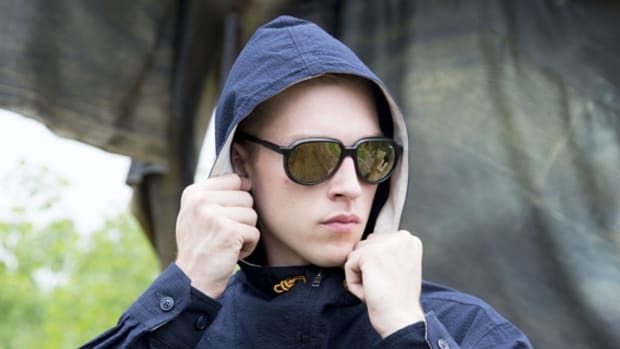 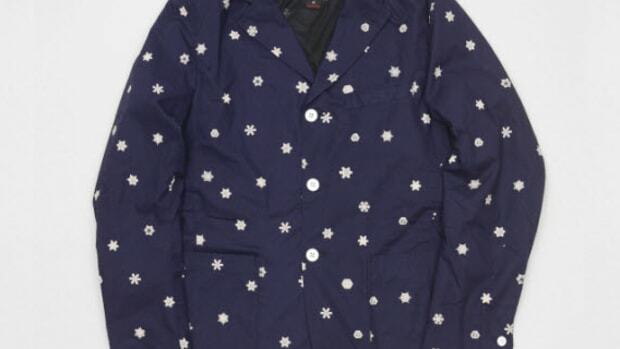 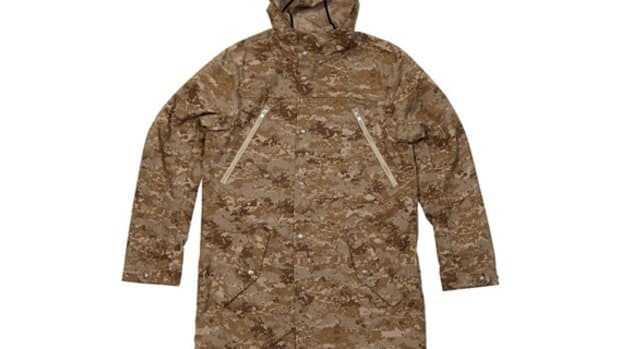 Offered here is a choice of the classic blue check version or a more contemporary digital camouflage version, both in stock at Oi Polloi in UK.